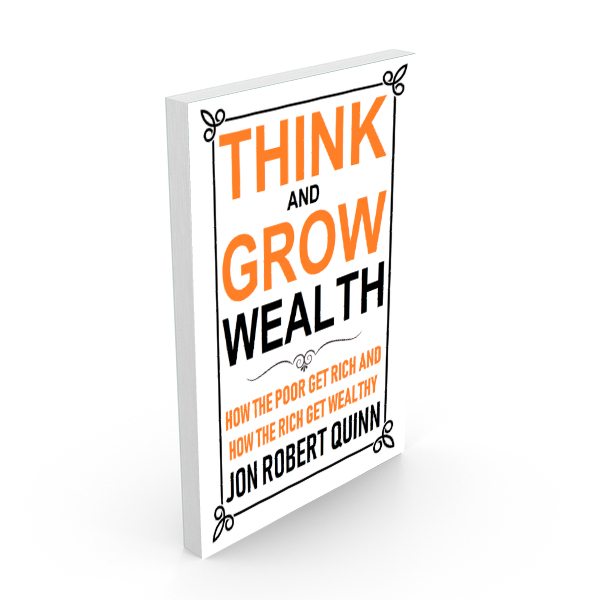 THINK AND GROW WEALTH is an absolute MUST HAVE for any entrepreneur or small business owner. How do entrepreneurs take their ideas and turn them into thriving businesses? We will show you. How do the wealthy get wealthy and stay wealthy? 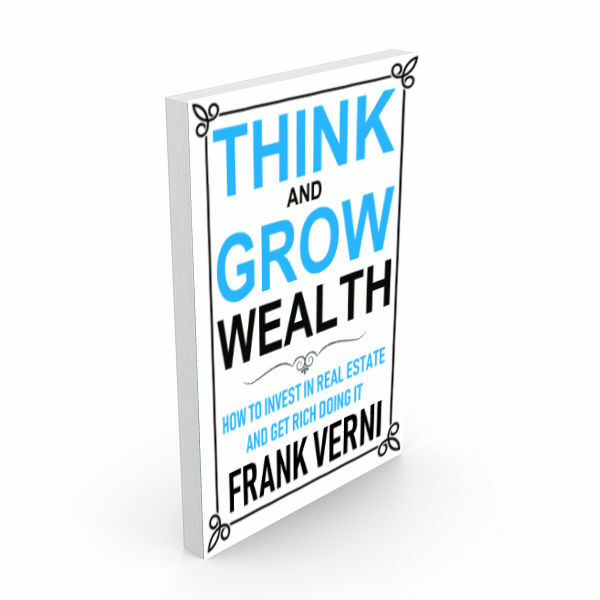 THINK AND GROW WEALTH is an absolute MUST HAVE for anybody in real estate. How do investors take their ideas and turn them into cash flow? We will show you. How do investors get wealthy and stay wealthy? We will show you that too.